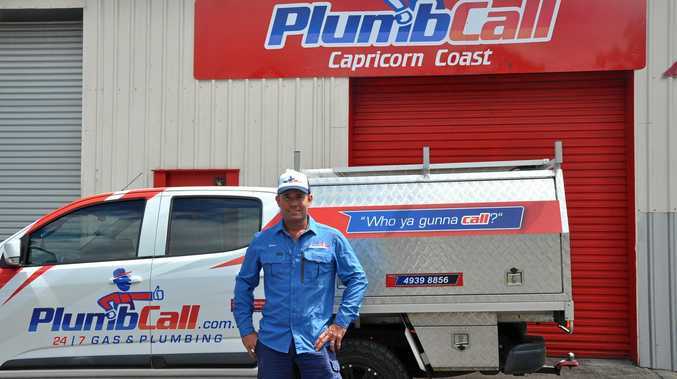 SIMON Arnold chose quality of life when he moved back to Yeppoon with his family five years ago and has now opened a Plumbcall franchise in McBean Street to complete the dream. 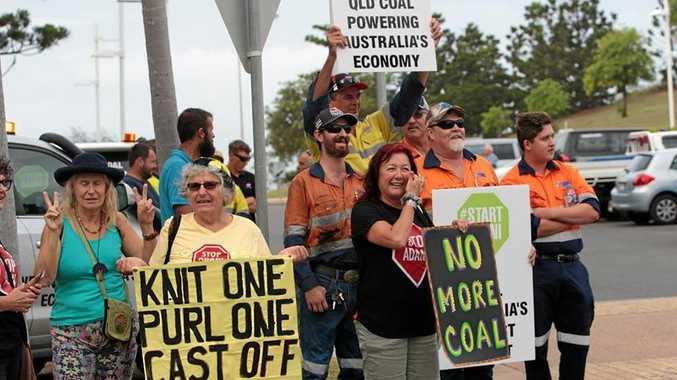 The qualified plumber of 23 years' experience, said he finished his trade in Hervey Bay in 1995 and after living in Agnes Waters, and working in mostly regional areas for years, decided to come back to Yeppoon to work and raise his family. "I wanted to enjoy the relaxed atmosphere in a town that offers the bigger town infrastructure with the growth to grow a small business,” Simon said. "My partner and I wanted to raise our two children somewhere with the small-town community spirit and inclusiveness that offered future opportunities for us and our children. In his free time, Simon and his family like enjoying the Keppels as much as they can. He is an active member of the local gym and his daughters are dance students. The family rate boating as one of their favourite pastimes. "I really enjoy meeting people from across the region both through my work and recreation,” Simon said.